As part of Fortytwo’s Advanced Messaging Platform (AMP), Fortytwo launched its Instant Messaging (IM) Gateway in early June, facilitating Application-to-Person (A2P) messaging in collaboration with Viber as its first IM Gateway provider. As a new and innovative way to quickly communicate with your audience, IM is an extremely useful addition to your company’s communications tools. With a myriad of feature-rich functionalities, IM can not only increase efficiency through reducing the time and resources required to contact and engage with your customers but also provides a unified and powerful platform for your business to react quickly to challenges and customer requests as they arise. IM enables you to send information in real time directly to your audience, reducing the time required to complete critical business processes compared to other messaging solutions such as email communications. This function can facilitate effective response times to business challenges when and as they arise, including the resolution of time critical customer issues. Using IM offers business critical insight into how users are interacting with their communications, expediting delivery and status reports which confirm when a message is sent, delivered and whether the message has been seen. 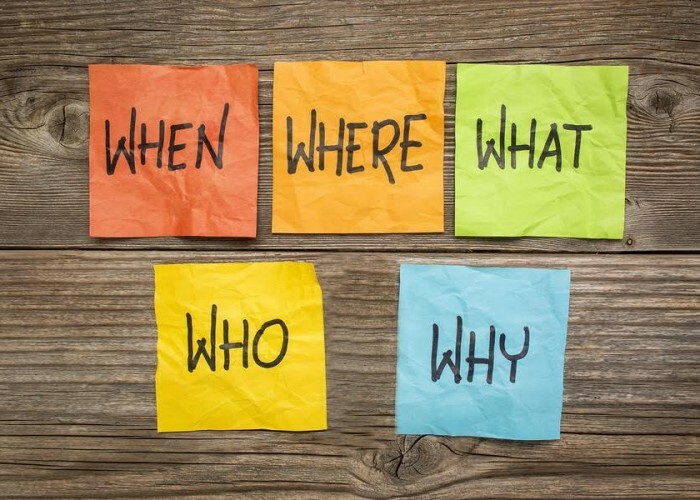 This feature allows businesses to not only respond to their audience promptly, but help understand how and when their audience is reacting and foster insights as to why. 3. Access to a worldwide network – connect with your audience anywhere. As the world fastest growing communication, IM is not only convenient and flexible but can provide access to an ever increasing disparate audience. As an example, Viber – a key IM Gateway provider – has over 600 million registered users in 193 countries. Viber’s innovative instant messaging platform accounts for over 30% of Viber users in Asia and Asia-Pacific, 20% of users in Europe and 10% of users in Central and South America. IM is feature-rich and supports a wide spectrum of audiovisual content including pictures, photos, videos and audio files, with up to 1000 text characters in any language. Instant messaging is an incredibly effective marketing tool which allows businesses to flex their creative muscle by employing a variety of formats to target specific audiences as their needs require. Among the broad spectrum of messaging tools, Instant Messaging is very cost effective compared to other communications solutions. Prices vary from region to region, you can review our comprehensive list of IM pricing in detail here. If you are interested in finding out more about Instant Messaging and what it can do for your business, please contact our Business Development team. Fortytwo provides a free of charge, no obligation, test account for prospective customers to try/trial our services.